Virat Kohli has not made the best of starts in IPL 2019 but he might achieve a T20 milestone in the match against KKR on Friday. 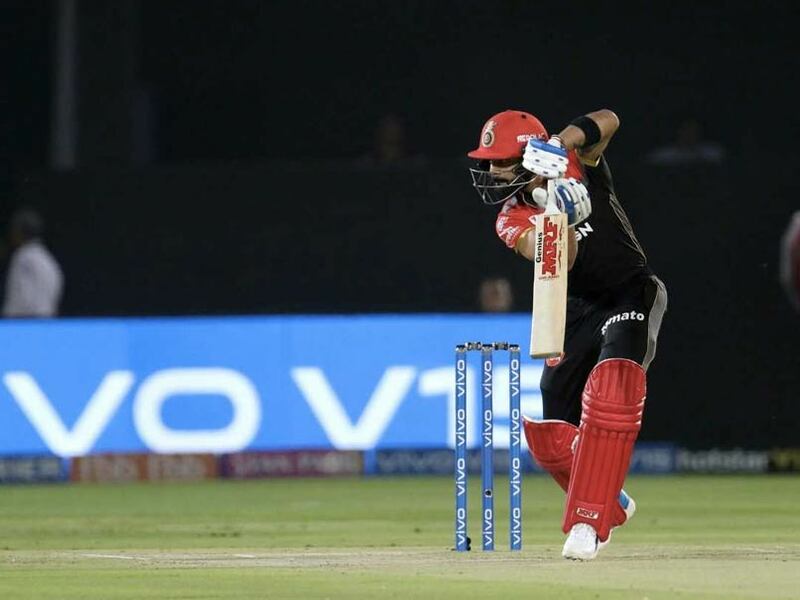 Virat Kohli, by his own standards, has not made the best of starts in the Indian Premier League (IPL), 2019 but he might reach a personal milestone in T20s when Royal Challengers Bangalore (RCB) host Kolkata Knight Riders (KKR) on Friday. Kohli is only 17 runs away from recording 8,000 runs in T20s. If the RCB skipper gets these runs he will only be the second Indian batsman to achieve the feat after veteran Suresh Raina. Raina, who plies his trade for Chennai Super Kings (CSK) in the IPL, has 8,110 runs to his name. Interestingly, Kohli with 5026 runs in the IPL is second in the highest run-getters list behind Raina (5086). Kohli has notched up the scores of 23, 3, 46 and 6 in the IPL 2019 so far. On the captaincy front, Kohli has registered a poor outing with RCB as his side suffered four losses on the trot. 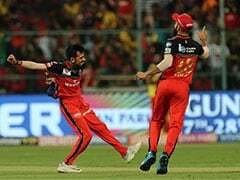 In search of RCB's maiden win in IPL 2019, Kohli conceded that he might continue experimenting with its combinations to find the right balance. RCB their last game by seven wickets against Rajasthan Royals in Jaipur and now they will be up against a balanced KKR side.